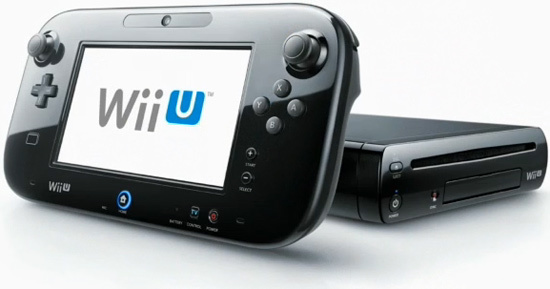 In Nintendo’s recent investor’s meeting Nintendo CEO Tatsumi Kimishima stated that there will be more Wii U and 3DS games heading our way this holiday season. Could it be that The Legend of Zelda Tiwlight Princess HD will be out this year? We hope to find out more as this investors meeting goes on! Posted on October 28, 2015, in Reviews. Bookmark the permalink. Leave a comment.